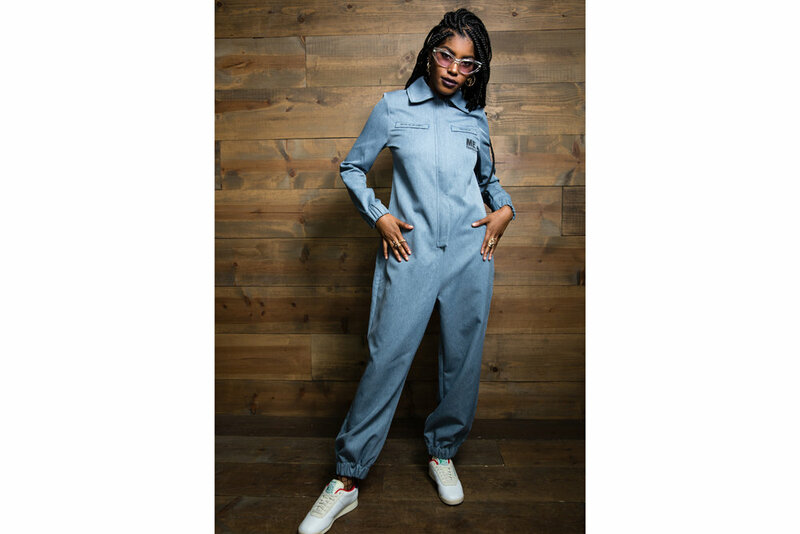 Reebok Classic and longstanding partner Melody Ehsani return for Spring/Summer to release a collection celebrating female empowerment and women of color, reimagining street wear staples such as jumpsuits, t-shirts and dresses alongside Reebok’s Princess sneaker silhouette. The beauty, power, intelligence, resilience and vision of women is ever-present in the world. 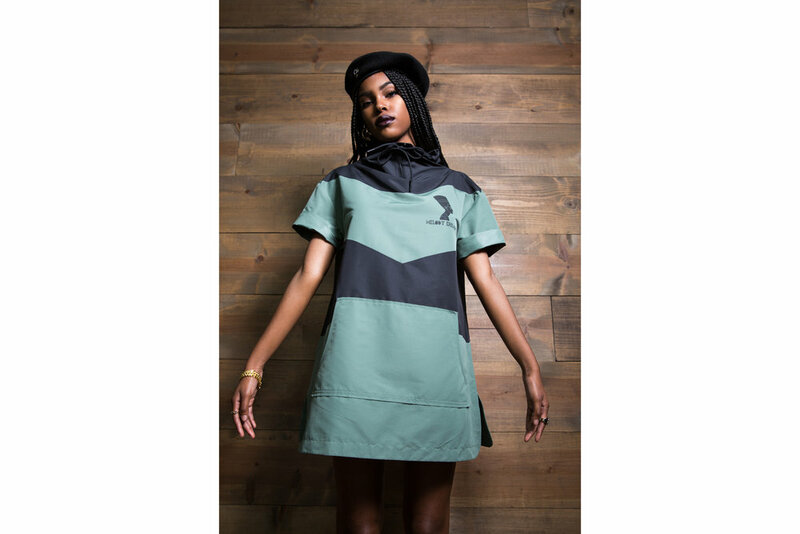 Drawing upon Melody’s personal experience as a strong-willed female and her understanding of the American street scene, the collection is bold and unapologetic in its aesthetic as boxy and oversized shapes give a subtle yet stylish nod to military uniform design. Paying tribute to iconic females of the past to celebrate the strength of women in the present – the outline of the Egyptian Queen Nerifiti features throughout. The Princess Me sneaker is at the heart of the collection, featuring a leather upper with contrasting cream pony hair, and an embroidered graphic of distinctive feminist Nefertiti on the heel. Key apparel pieces include an organic cotton graphic tee, A-line military shirt and versatile jumpsuit. 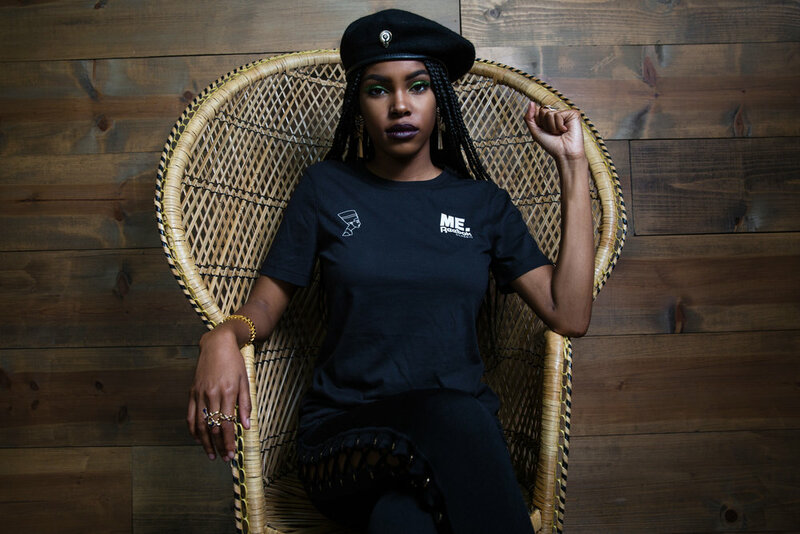 For SS17 Reebok Classic and Melody Ehsani remind the world that the Power of the People is greater than the people in power.